A statement from the treasury on Sunday divulged details of Mr Mnuchin’s discussions with the top US banks – a rare move for the department. 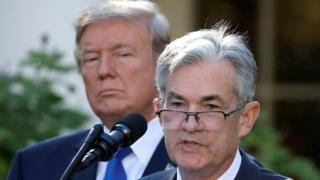 Earlier, Mr Mnuchin also tried to dismiss reports that President Donald Trump had discussed the possibility of firing the Federal Reserve chairman, after the US central bank raised interest rates last week. 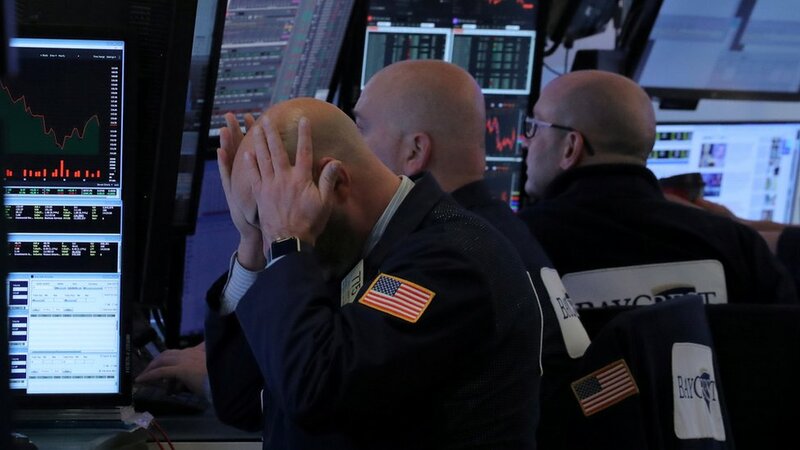 US investors are worried about a range of factors including slowing economic growth at home and internationally, though US economic data is still strong, according to Market Watch.